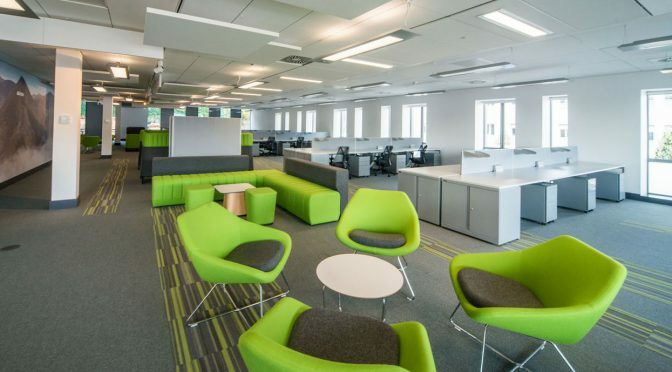 A modern, flexible office providing a quality working environment. 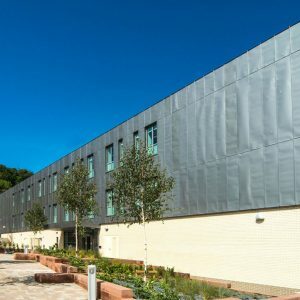 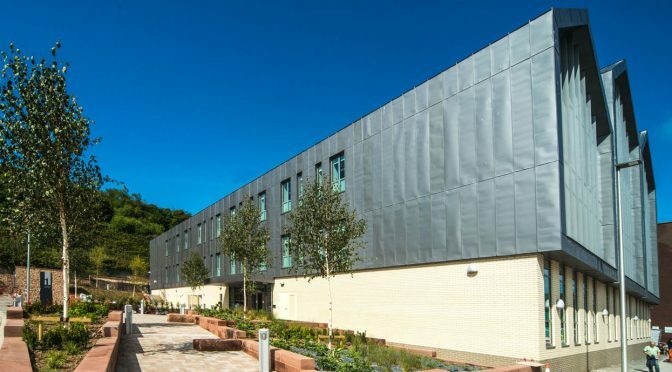 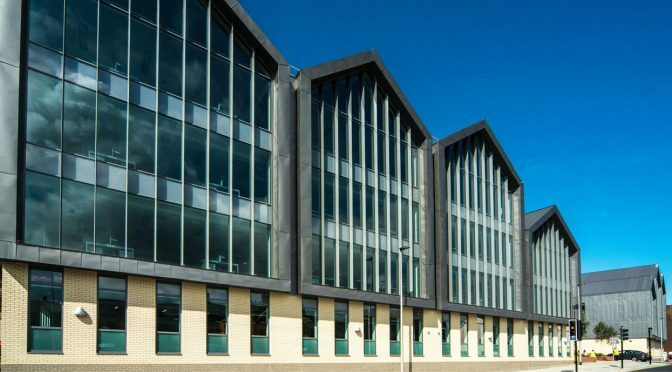 Albion Square is a BREEAM Excellent office facility comprising two four-storey office buildings, totalling 100,000 sq ft, constructed at two adjacent sites on Swingpump Lane in the centre of Whitehaven in Cumbria, for the Nuclear Decommissioning Authority (NDA). 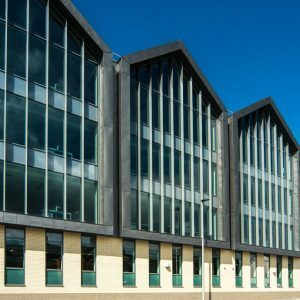 The building has an EPC A rating and incorporates carbon reduction technologies. 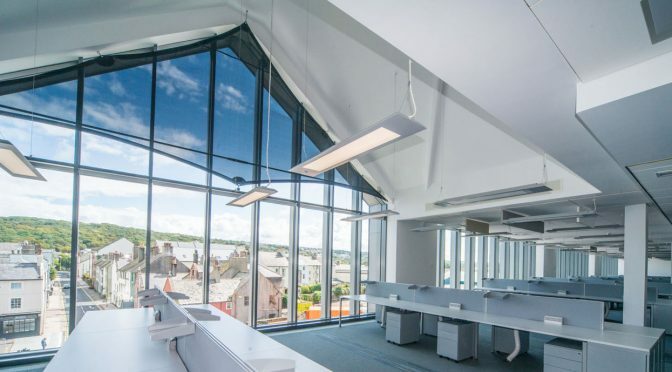 BIM was used to coordinate the design with mechanical and electrical services and structural elements. 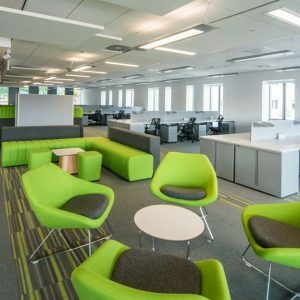 The offices house approximately 1,000 Sellafield Ltd office workers who relocated from the Sellafield site. 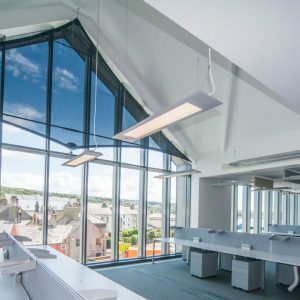 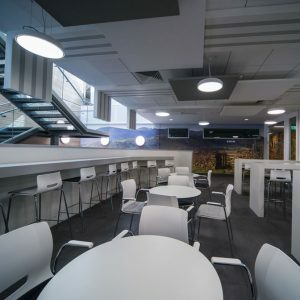 RMJM Architects acted as concept and design architects and Hurd Rolland undertook the architectural delivery role supervising construction on site. 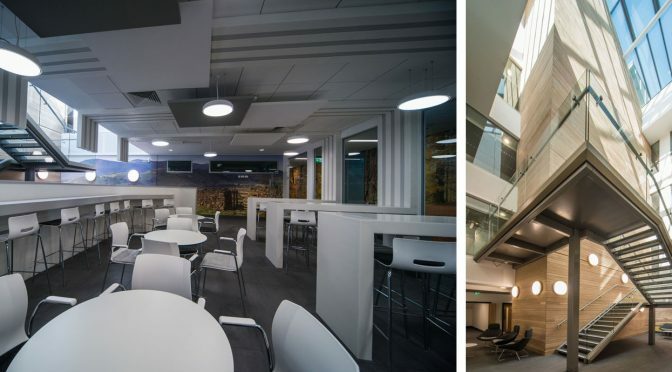 Hurd Rolland also undertook the fit out design for the interiors collaborating closely with the Client to deliver an inspiring working environment.